State Representative Steve Stafstrom (D-Bridgeport) welcomed news that construction is underway for the Brewster Street and Grovers Avenue Road Reconstruction and Pocket Park project. 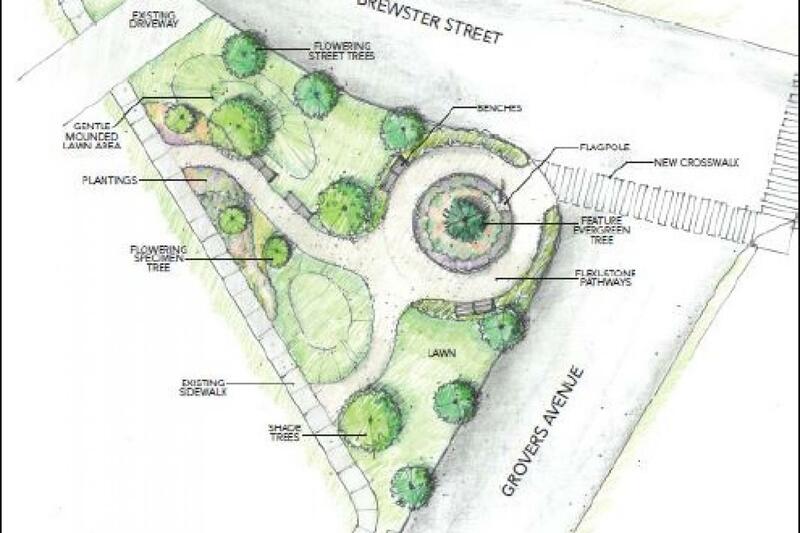 The Brewster Street and Grovers Avenue Pocket park project will convert a currently dangerous and confusing intersection into a T-stop by reclaiming a large portion of the paved surface and converting it into a small community park. The project is being funded by State Local Capitol Improvement Funds.